Flo is an experienced and lively saxophonist who has performed at venues all over the UK and France. She has played at some of the UK’s biggest nightclub’s including super-club Motion in Bristol, and has played all over ski resorts in the Alps, including at the famous après-ski venue Coco-Rico’s. She studied Music at Cardiff University where she received a First-Class Honours and is going on to complete a Masters Degree at the Guildhall School of Music & Drama in Jazz Performance. 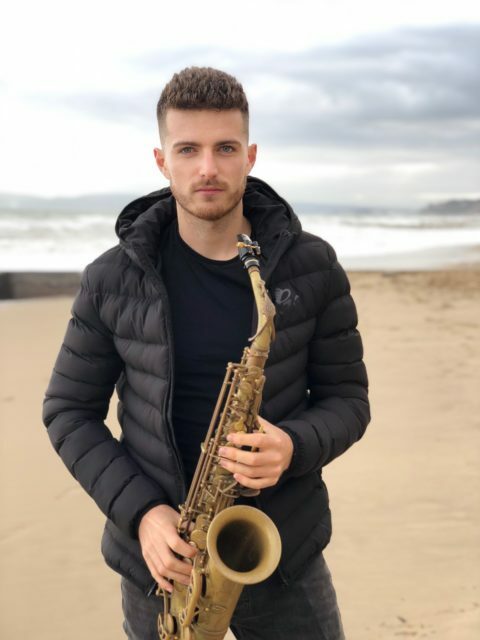 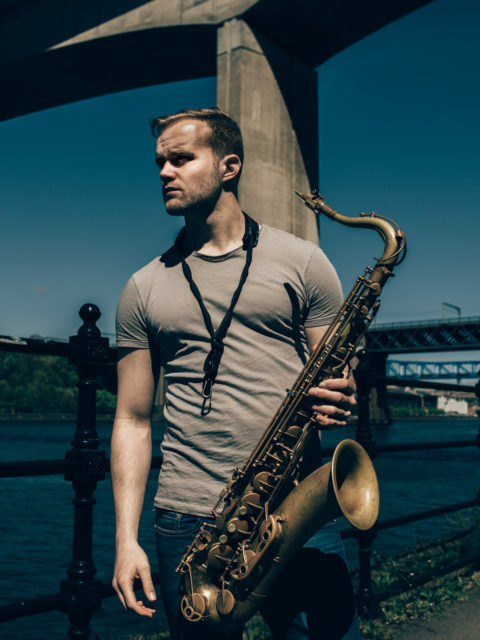 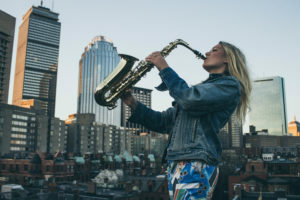 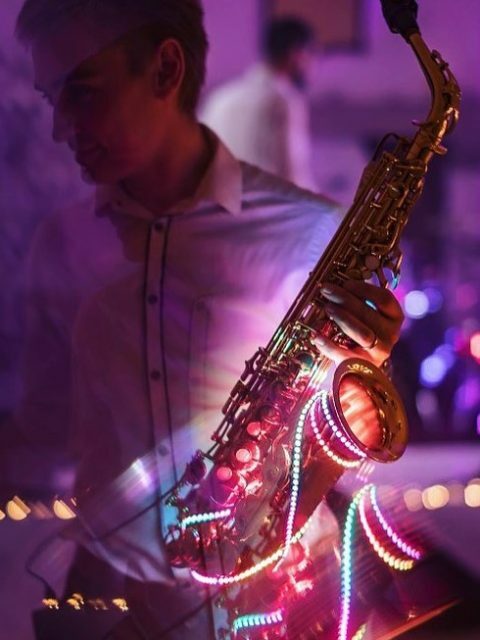 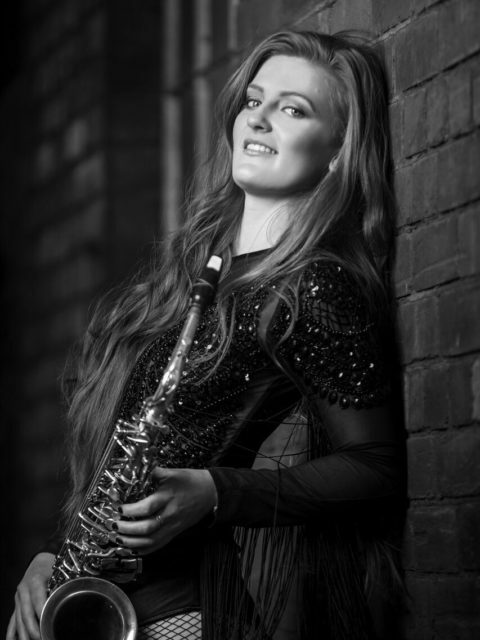 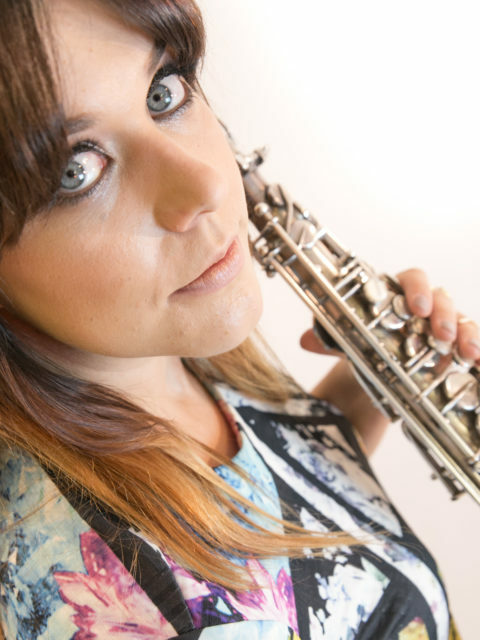 Flo is an extremely versatile player who can either improvise along with a DJ, play jazz/pop/soul to backing tracks, or play in a jazz duo/trio/quartet at your drinks reception, during the ceremony or at your birthday party/corporate event.